Rejuvenate yourself with our refined mineral treatments at Iridium Spa, leaving you refreshed and hydrated. 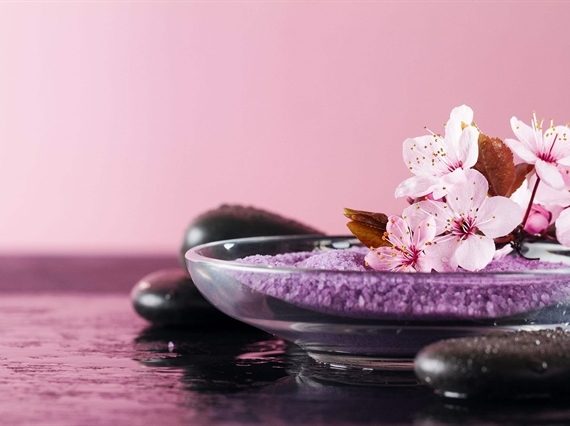 Release yourself from stressful weekdays by indulging in our relaxing spa treatment at Iridium Spa. Enjoy a welcome foot ritual followed with 80 minutes personalized Gemstone massage or traditional massage for just MOP 998+ per person. Offer is valid from Monday to Thursday.